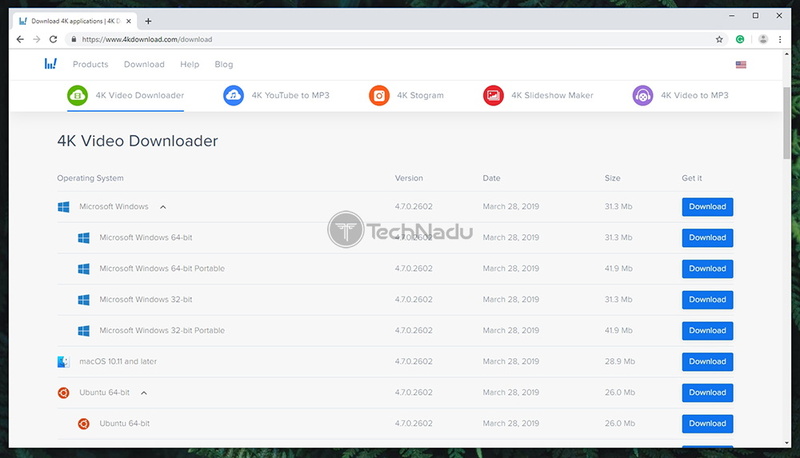 4K Video Downloader Review – Powerful, Fast Performing & Easy to Use! 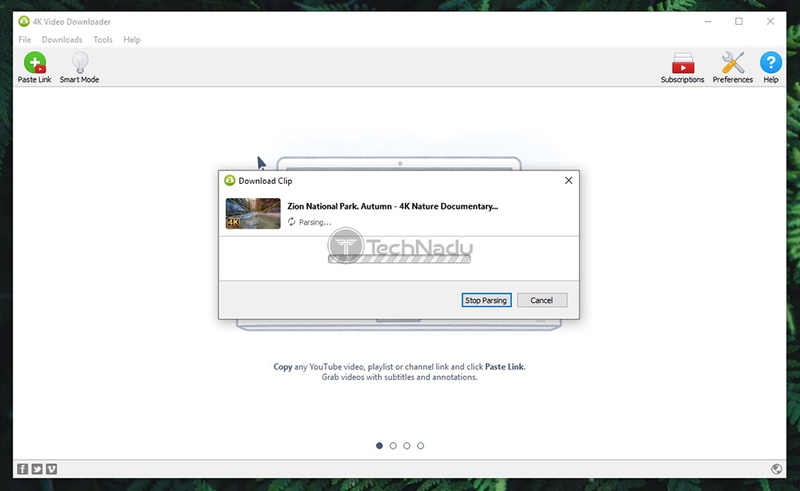 4K Video Downloader Review – Powerful, Fast Performing & Easy to Use! 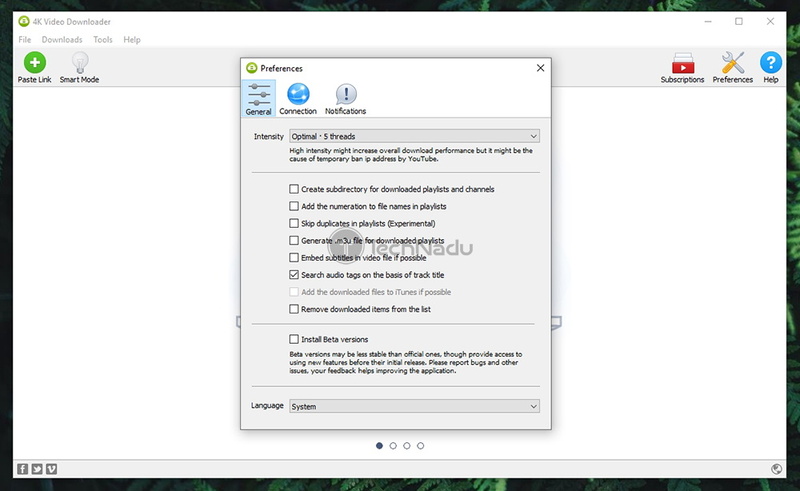 4K Video Downloader Review – Incredibly Powerful, Fast Performing & Easy to Use! Downloading videos from services such as YouTube has a long history, mostly filled with half-baked attempts that lead nowhere. Even today, you’ll find plenty of online services promising to help you download videos from the Web, but most of these are gimmicks created for marketing purposes. With this said, we’re happy to have stumbled upon 4K Video Downloader, which takes a different approach to this problem. Instead of being an online service, this is a fully-featured desktop application that actually gets the job done. So, welcome to our review of 4K Video Downloader! Just like in our every review, you will get to learn about this software from inside out. However, we’ll begin by introducing you to this application, so let’s go over some of the basic highlights. Take a look at the following table to learn more. Downloads YouTube videos, playlists, channels, and subtitles; Compatible with several video services; Supports 3D and 360-degree videos; Wide range of video and audio formats; Direct transfer to iTunes. Freeware; $15.00 (1 license); $20 (Bundle). We highly recommend you to read this entire article. However, we do understand that some of our readers might be in a rush. That’s why we’ve prepared the following table, where we present out post-review highlights, pros, and cons. A long list of compatible websites/services; Very easy to use; Downloads files in batches as well; Fast processing; Plenty of fine-tuning. There are no mobile apps. 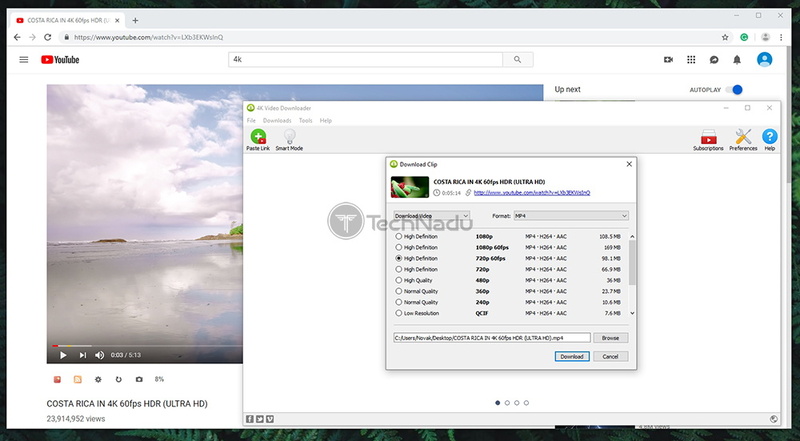 In case you frequently download YouTube videos for offline viewing, 4K Video Downloader is the best tool you’ll find today! Now, we’re ready to dive deep into our hands-on review of 4K Video Downloader. We’ll begin by checking the supported platforms, and then we’ll go over its features, and plenty more. So, make sure to join us as we explore everything that this software offers. 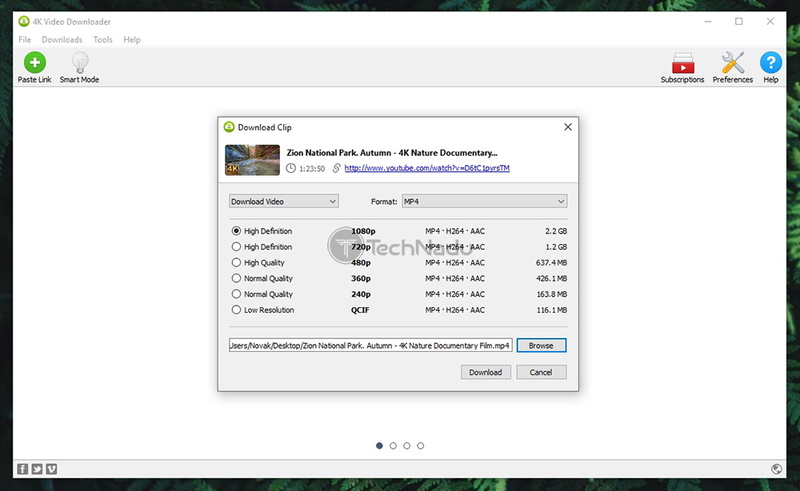 First and foremost, please note that we’ve tested the Premium version of 4K Video Downloader on our Windows 10 PC. We’ve tested the version 4.7.0.2602, which is the latest available version for our operating system. 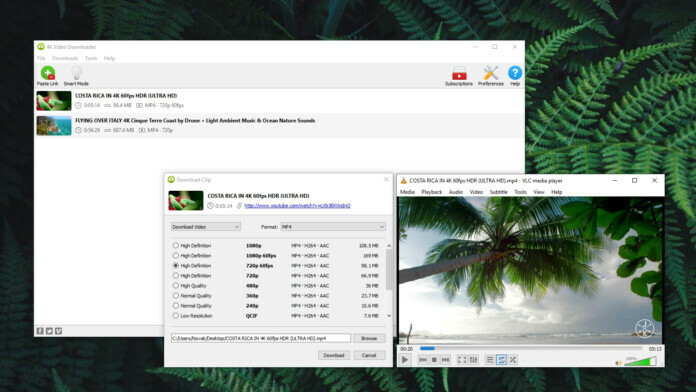 4K Video Downloader is compatible with Windows, MacOS, and Linux. Sadly, it’s not available on mobile platforms. Our Score: 6/10. As said earlier, the majority of services allowing you to download YouTube videos are online-based. However, that’s perhaps their biggest problem as they’re prone to erratic behavior and unpredictable performance. Well, you should know that 4K Video Downloader is a software available for a wide range of desktop operating systems. So, here’s a handy table to check its platform compatibility. As you can see, 4K Video Downloader is available on Windows, MacOS, and Ubuntu Linux. Even some pretty old versions of these systems are supported, and you don’t need a powerful machine to run it. Also, it’s quite lightweight, which means that it checks all the right boxes. As you can see, this application isn’t available on mobile devices, which is a letdown. Still, we don’t think this is a major disappointment. We also shouldn’t forget to mention that this application receives regular updates. Aside from being focused on eliminating bugs and improving overall performance, these also tend to bring new types of tools and functionalities. This is yet another good reason for go for its premium plan, as they don’t have expiration dates – so you can easily keep the application updated at all times. Getting started with 4K Video Downloader is a piece of cake. You can install and begin using the application in under one minute. Our Score: 10/10. When it comes to installing 4K Video Downloader, all you need to do is to visit its official website. The website will automatically detect your operating system, and you can click on the prominent green button to start. In case it somehow misses to identify your OS version, you can find a link just below the green button to review all available versions of this application. 4K Video Downloader is a surprisingly polished application. It’s very easy to use and comes with plenty of hints allows you to learn different kinds of tricks. Our Score: 10/10. Once you launch 4K Video Downloader for the first time, you’ll see a somewhat straightforward interface. To help you get started, there’s an illustrated guide on the Home Screen. However, we’ll walk you through the process of downloading a video soon. First, let’s go over the UI of this application. Paste Link: This is your first step towards downloading a video. When you copy a Web address (URL) from one of the support websites, it will be automatically added to 4K Video Downloader. To initialize the procedure, click on ‘Paste Link’ and the application will start to do its thing. Please note that 4K Video Downloader currently supports YouTube, Facebook, Vimeo, SoundCloud, Flickr, Dailymotion, Metacafe, and Twitch (for recorded streams). 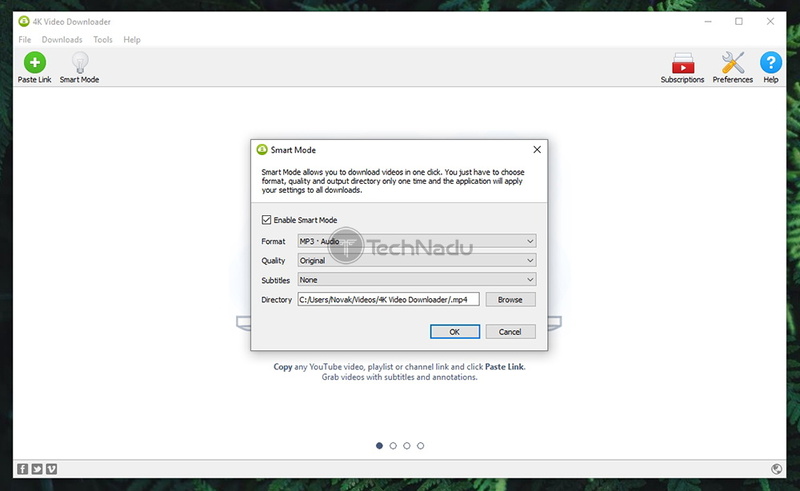 Smart Mode: If you want to automate the process of downloading videos, you can do so by enabling the ‘Smart Mode’. You set the preferred format and quality, choose whether to include subtitles and decide where to download the files. This way, you won’t have to pick the settings each time you download something. The, in the upper-left corner, you will see three additional icons. We want to explain everything you can find here, so make sure to keep on reading. 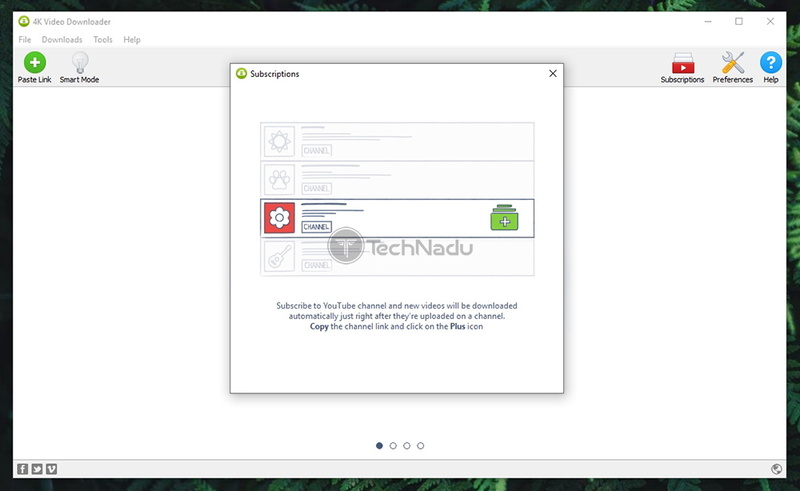 Subscriptions: You can ‘subscribe’ to YouTube channels within 4K Video Downloader, which will then download videos as soon as they appear on the selected channels. This is done by copying the URL of the chosen channel, and the application will recognize it automatically. Preferences: This is where you can choose how the application behaves. We recommend you to optimize the ‘Intensity’ setting and you also might want to enable a proxy under the ‘Connection’ tab – if you have a proxy to use, that is. Help: The final icon will take you to the official website of 4K Video Downloader, where you can find different types of resources. 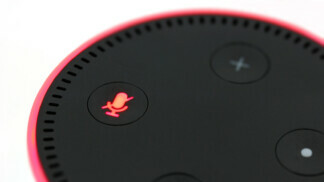 We have a dedicated section on customer support, which will discuss later on in the article. Finally, let’s not forget that there’s a top-placed menu bar, where you can add a batch of URL, pause/stop downloads, check for updates, and review different kinds of help-related resources. All of this is found at the top of the application’s UI, under File, Downloads, Tools, and Help. The process of downloading videos via 4K Video Downloader couldn’t be simpler. Even complete beginners won’t have any hard time. Our Score: 10/10. 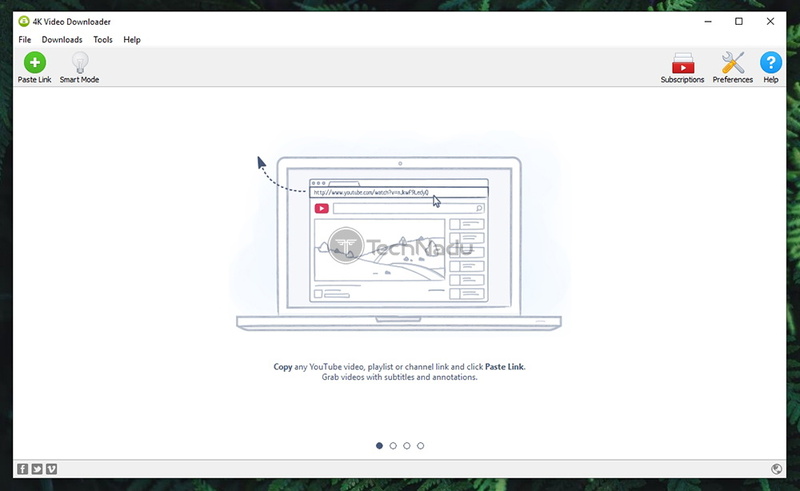 Now, let’s guide you through downloading a single YouTube video. This will help you understand the procedure and see whether you’ll be comfortable using this application. Let’s get started. It will take a few moments until the application reads the required data. Then, you’ll be presented with a series of options. First, you can choose to download the video or just to extract its audio. Depending on what you select, you need to pick the preferred format on the left side of the screen. And finally, choose the resolution. You can go all the way up to 8K – if that resolution is natively available, to begin with. Also, don’t forget to choose where to save the file once it downloads. Once you’re happy with the chosen settings, confirm your decision. This is when you’ll be taken to the Home Screen of 4K Video Downloader where you’ll get to track the download progress. That’s it! Wait for the video to be downloaded and then feel free to open it on your computer. Enjoy! 4K Video Downloader performs really fast. It takes only a few seconds until videos are processed and ready for download. Our Score: 10/10. When talking about the speed and performance of this application, we need to keep two things in mind. First of all, there’s the speed of converting files to the chosen format. This depending on the chosen format, resolution, and the duration of the selected video. And then, there’s the speed of downloading videos to your device. We have to say that 4K Video Downloader truly excels in both of the previously mentioned areas. Preparing videos will take only a few seconds no matter if you choose MP4 or MVK as the output format. And also, there are no restrictions on how fast you can download files – as you can use the full extent of your Web connection. This is certainly better than what similar online services offer, which are usually slow to process files and come with download limitations. You can count on an incredibly helpful list of resources including tutorials, FAQs, videos, and more. You can also contact the company via email. Our Score: 10/10. Since this is a fairly simple application, you might not expect from it to come with extensive documentation. 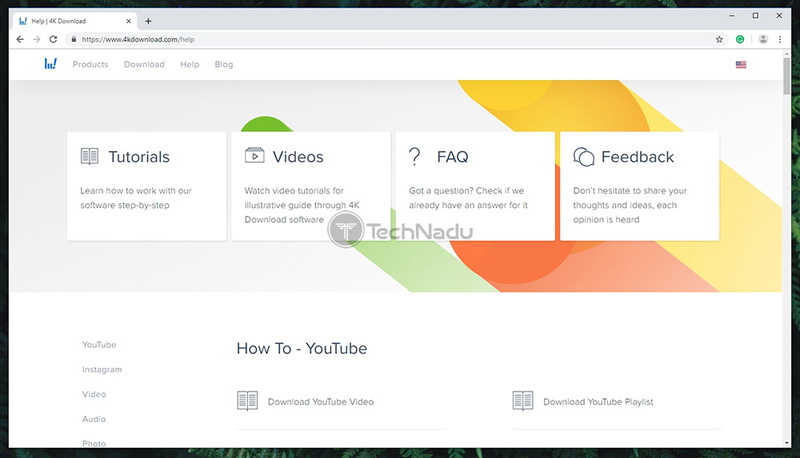 However, 4K Video Downloader is accompanied by nicely written tutorials, frequently asked questions, videos, and plenty more. We need to praise the company behind this product for providing such comprehensive support material. These are no just short tutorials that barely scratch the surface. Instead, you can use the company’s support page to truly learn about 4K videos and how to get the most out of this application. There’s also a handy form on the official website which helps you to easily retrieve a lost license key – so you don’t have to keep it stored on your computer. Finally, if there’s anything you can’t find on the official website, there’s an email address that you can use it contact the company directly. You can expect a timely response, usually within 48 hours. 4K Video Downloader comes with an affordable price. More importantly, you can try it free of charge and its license lasts a lifetime. Our Score: 10/10. 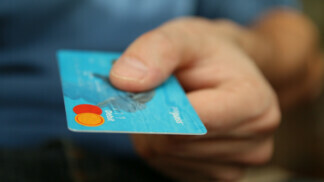 At the moment, there are two types of licenses that you can buy. Let’s go over what each of those brings and you’ll easily see which one suits your needs in the best way. 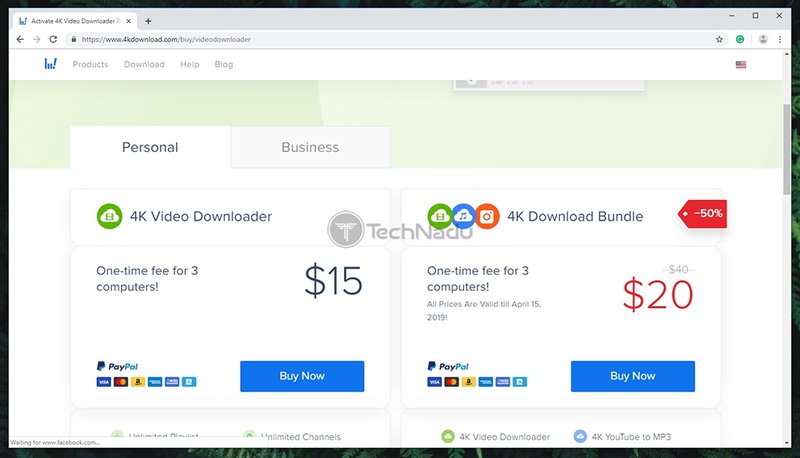 Bundle License ($20): Aside from 4K Video Downloader, you can buy additional products made by the company behind this application. 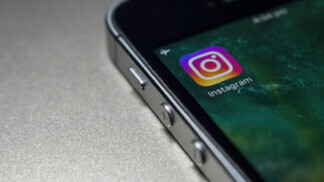 These additional products let you download Instagram photos and videos, and you can also download YouTube videos and convert them to MP3. Do We Recommend 4K Video Downloader? Yes, we definitely recommend you to buy 4K Video Downloader. This is by far the most powerful solution for downloading videos from online video hosting websites. It’s easy to use, performs admirably, and simply checks all the right boxes. Highly recommended! 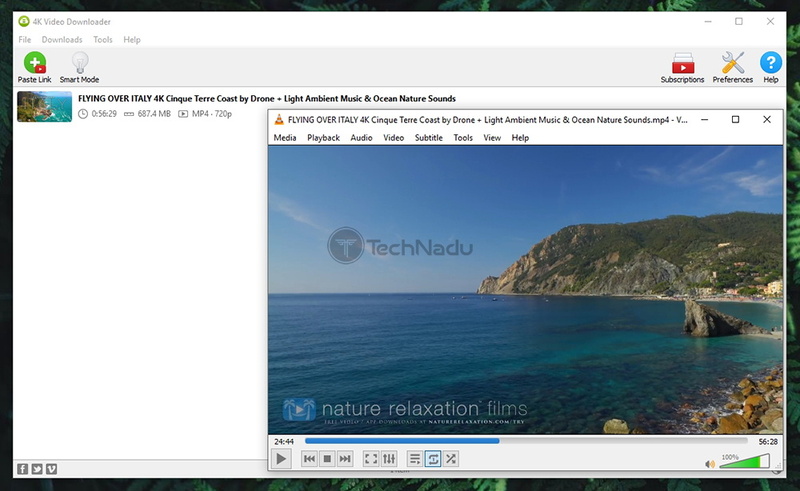 PROS: Easy to install; Very easy to use; Capable features; Plenty of fine-tuning available; Supports numbers video and audio formats; Compatible with plenty of popular websites. OUR SCORE: 9.4 out of 10! If you made it this far, we’d like to ask you to share this article online. In case you have any questions, don’t hesitate to use the comments section below. And you can also follow TechNadu on Facebook and Twitter. Thanks! 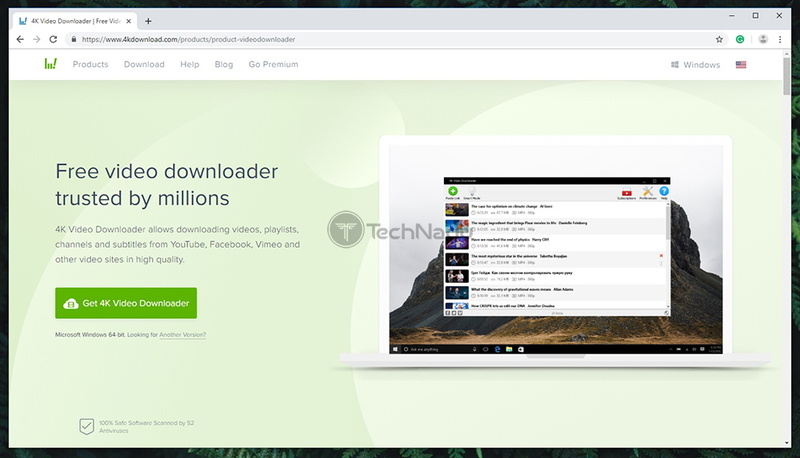 We can easily recommend 4K Video Downloader to just about anyone who wants to download files from the world's most popular video hosting websites. It's easy to use, highly polished, fast performing - and checks all the right boxes!